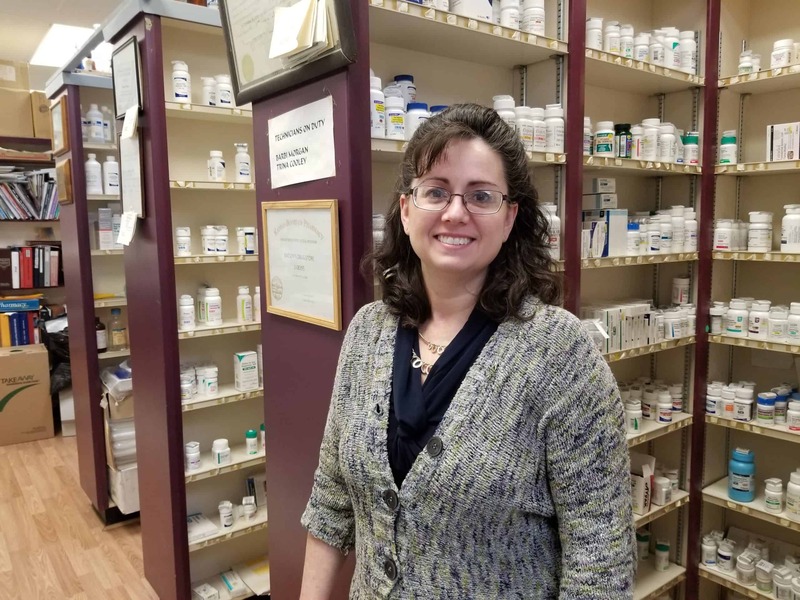 This month’s pharmacist spotlight features Julie Perkins of Batson’s Drug Store in Howard, Kan. She spoke with us to share why she became a pharmacist, why she chose an independent pharmacy path, and some reasons why she loves serving her community. My father was a physician’s assistant (PA) so I grow up around the medical field but didn’t want the hands-on profession of a PA or doctor. So when I was a senior in high school I decided pharmacy would be a good fit for me. What made you want to become an independent pharmacist? First, they decided to move the only pharmacy technician out to the clothing department and give me a high school helper. Also, about that time, it was flu season. The thermometers were right outside the pharmacy window and they were back-ordered. I got tired of telling people they were back-ordered so I found them in the pharmacy order book which cost a tiny bit more but at least we had something to sell the customers. I got reprimanded for doing that and was told I could not order them again. As fate would have it, the pharmacist from my home town contacted me that same week about buying his store. He was willing to help me through the first year to figure out payroll, taxes, and all the other business things I didn’t learn in pharmacy school. What do you find most rewarding about working in independent pharmacy? Pharmacy has changed so much in the last 27 years. It has gone from no fax machine to e-scripts, from typewriter prepared claims to all electronic submissions, from mostly private pay to mostly all PBM adjudications. Prices have soared out of control and PBMs have way too much power. But I still enjoy the art of pharmacy, the answering of questions, seeing the person who was so sick and miserable come back and say thank you. Helping customers know what is safe for them and their health conditions. It is becoming more difficult to do these rewarding parts of my job because of all the prior authorizations, high copays, and frustrations with the whole healthcare process as it is today. I would make sure they understand there is a large amount of stress involved but when you actually wade through all the hassles of getting paid for the products you are selling, it is still a rewarding career. But is not an easy profession. What are you most proud of that your pharmacy has accomplished? When our only grocery store in the community closed, my husband and I remodeled and added on to our location and put in a full line grocery store. I didn’t want our local retail options to dry up so I felt it was the only logical option. We also host a Halloween hot dog roast outside the store every year to provide everyone a free meal including hot cocoa. It’s always a fun time! I am also actively involved in our local Chamber of Commerce, Rotary, my church, and many other local groups and organizations and love living in a small town.